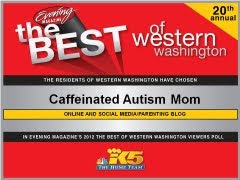 Caffeinated Autism Mom: Mom of the Month: What? I won? Seriously? Mom of the Month: What? I won? Seriously? 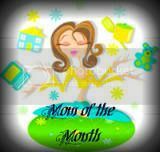 The lovely Brittany over at Changing Diapers and Taking Names gave me the Mom of the Month award for July! Talk about a pleasant surprise! 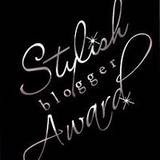 I'm not typically a big winner of anything, so this is very exciting for me! She did a little interview with me, so I'd love it if you would take a moment to hop over to her blog and read her post. I mean, you gotta show some love to this gal! She was willing to bestow this honor on me after all... 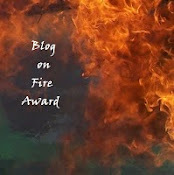 So, my dear caffeinated readers, let's show her how much it's appreciated by reading all about it!